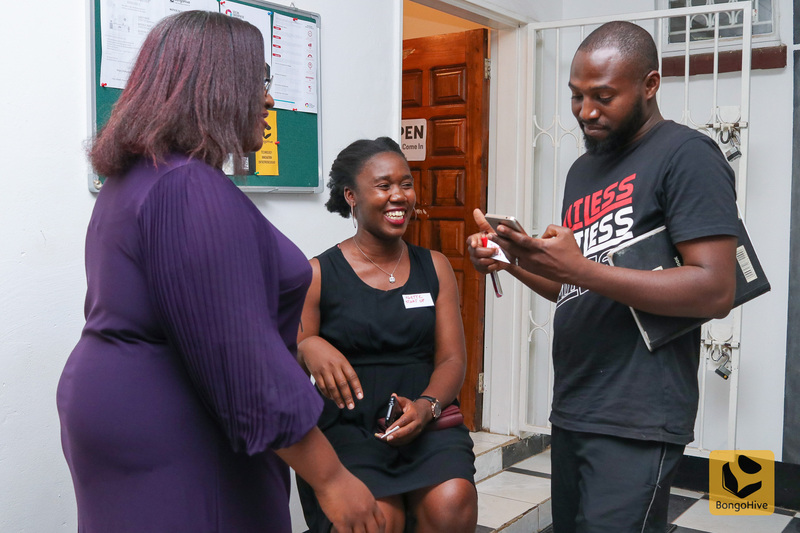 BongoHive has selected its latest cohort of Entrepreneurs in its Launch Accelerator, with founders from 9 Zambian startups. 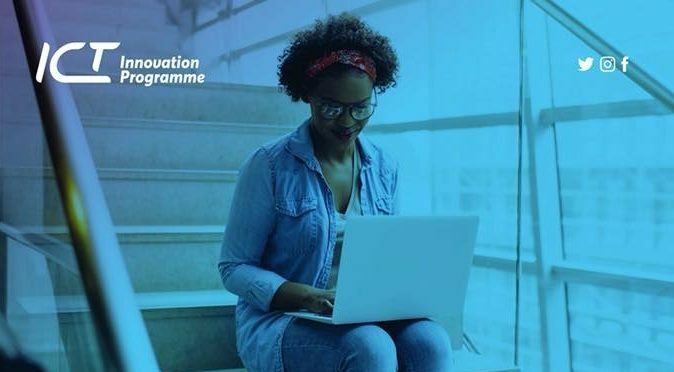 BongoHive is excited to announce a new partnership with the Social Enterprise Academy that will see the innovation and entrepreneurship hub operating the social franchise of the Academy’s world class learning and development programmes. 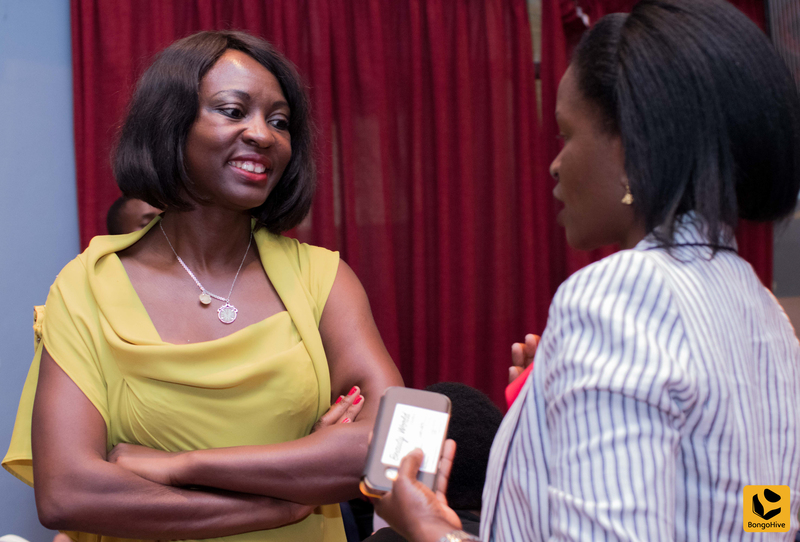 Global Startup Awards Arrive in Africa. 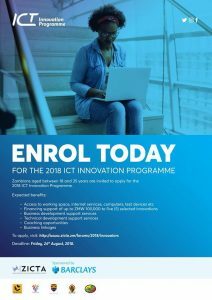 Nominations Now Open to Zambia! 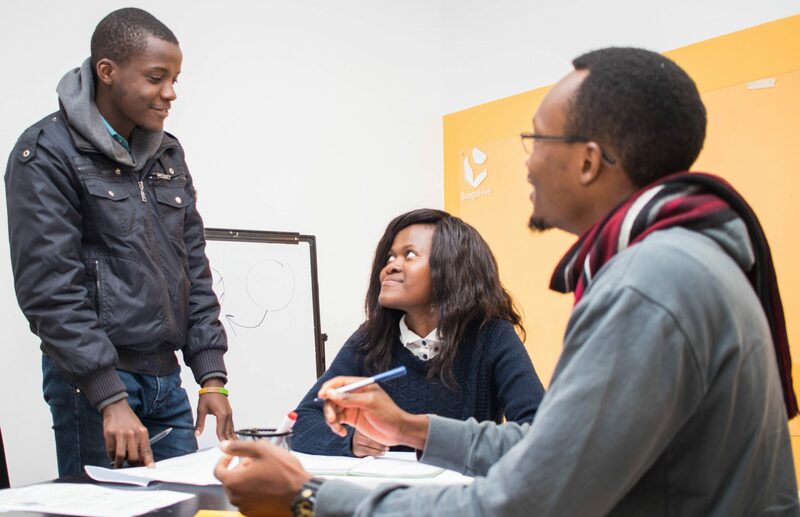 The world renowned Global Startup Awards, the largest independent startup-ecosystem competition, already covering 45 countries in 5 regions of Europe and Asia has arrived in Zambia. 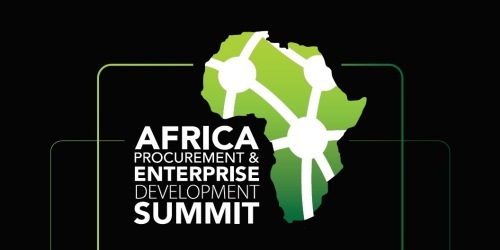 ICT4D Conference To Focus On Impact For Development Sector. Lusaka, Zambia, May 8-10. 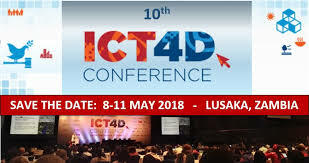 ICT4D Conference 2018, the largest event of its kind for the humanitarian development sector, this year aims at mapping out to the path for technology to make the maximum impact on improving humanitarian relief and development work. 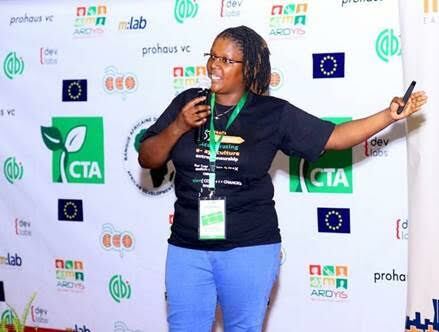 Young and female entrepreneurs, win Pitch AgriHack 2018, grow your start-up!